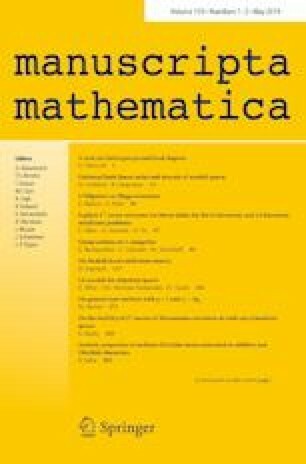 In this article, we study analytic properties of the multiple Dirichlet series associated to additive and Dirichlet characters. For the multiple Dirichlet series associated to additive characters, the meromorphic continuation is established via obtaining translation formulas satisfied by them. We then determine the exact set of singularities of such multiple Dirichlet series. While it seems difficult to obtain a similar translation formula for the multiple Dirichlet series associated to Dirichlet characters, we establish an intrinsic connection between them and the multiple Dirichlet series associated to additive characters. We rely on this connection to investigate the analytic characteristics of the multiple Dirichlet series associated to Dirichlet characters.